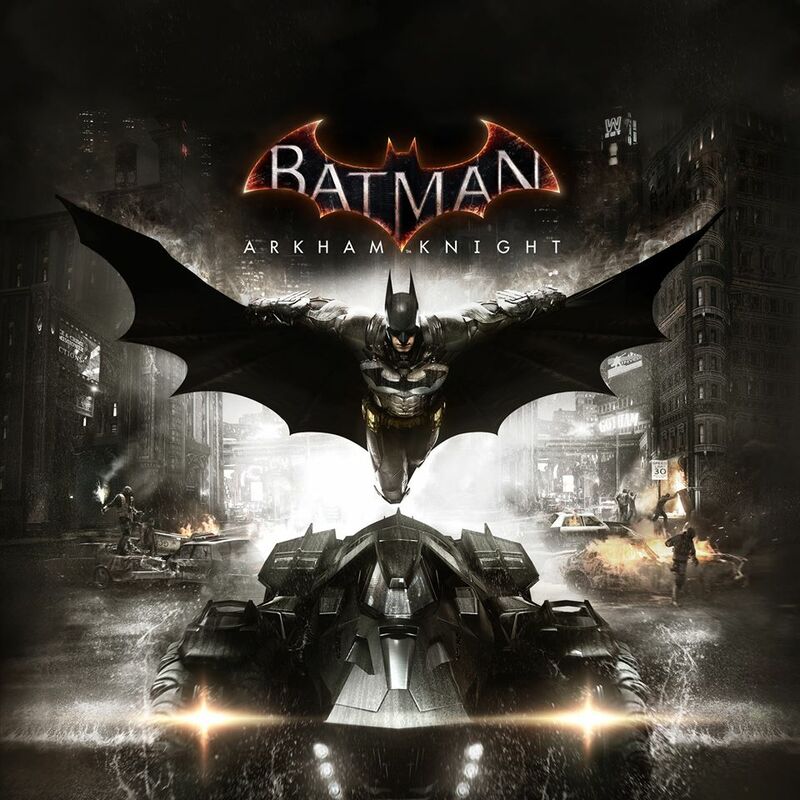 Hitting consoles and PC in less than a month and building up what looks to be quite the action-packed conclusion to the “Batman Arkham Trilogy” of games, Warner Bros. Interactive Entertainment, DC Entertainment, and Rocksteady Studios have released a brand new gameplay trailer for “Batman: Arkham Knight“, which is appropriately titled “Time to Go To War“. As a continuation of past gameplay videos released by the developers, this new teaser shows Batman still on the hunt for the Scarecrow’s hideout, interrogating criminals he beats down and gathering whatever clues and information he can get. Unfortunately, he has to seek the unlikely assistance of Poison Ivy, as well as confront drones sent by his mysterious new enemy, the Arkham Knight. 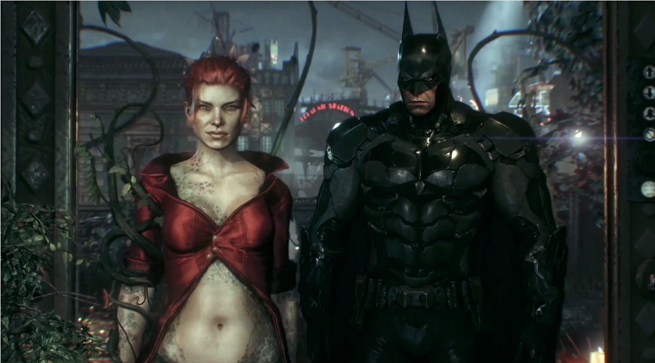 Batman: Arkham Knight will be released for the PS4, Xbox One, and PC on June 23. Next articleWATCH: Kung Fury brings ’80’s action nostalgia back hilariously!